We are a local agent but with National coverage specialising in residential sales and lettings. Our experienced local team provide high levels of service with clear and consistent communication. 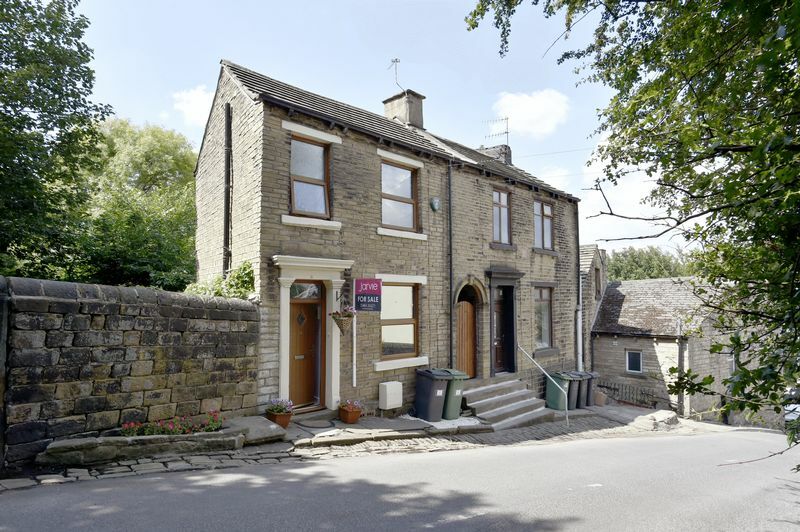 Your Local Independent Estate Agent in Huddersfield, Jarvie Property offers a friendly and personal service. 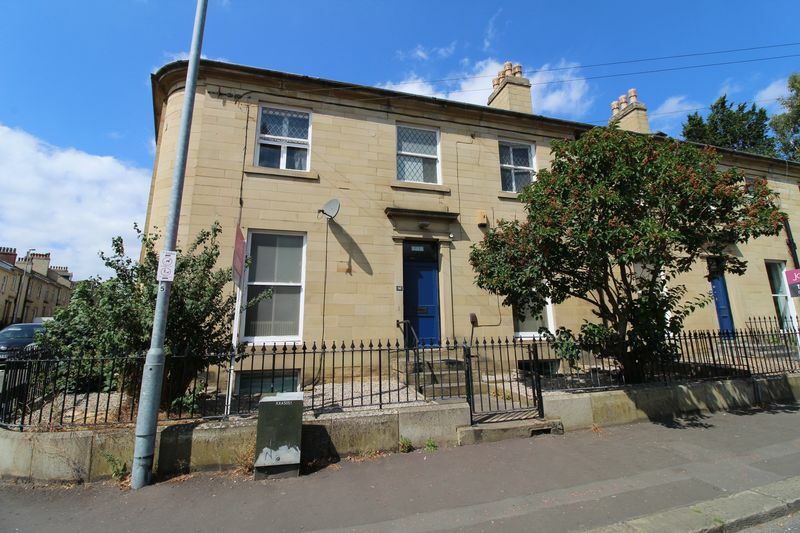 Our welcoming office in Huddersfield is situated on Trinity Street across from Greenhead Park. Our experienced team of Estate Agents, Letting Agents & Property Managers are here ready to greet you 7 days a week. 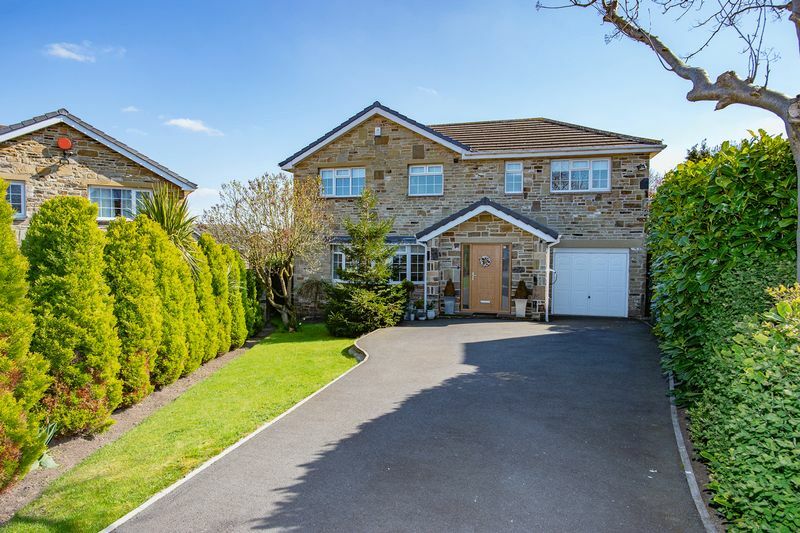 If you’re looking to find a reliable professional Estate Agent or Letting Agent in Huddersfield and surrounding areas our aim is to banish the negative reputation associated with Estate Agency by providing an exceptional personal service and making the process of moving home run as smoothly as possible. 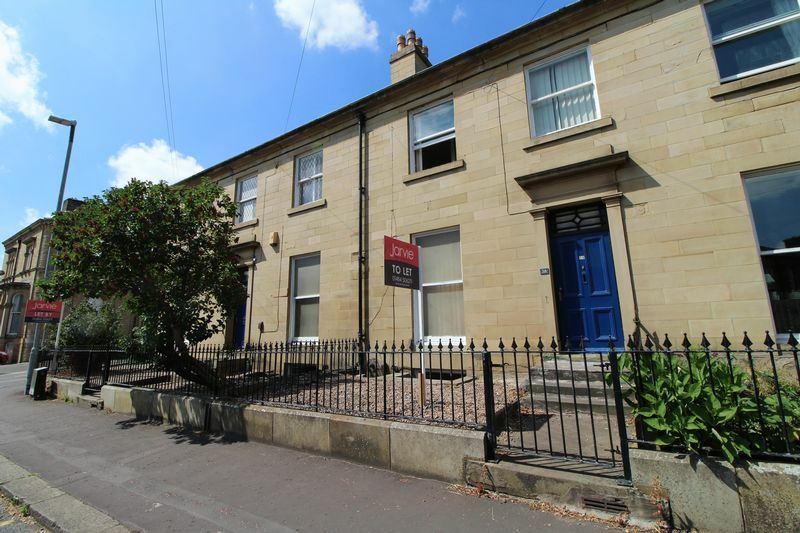 Whether you’re looking to sell, let, buy or rent in Huddersfield or surrounding areas, Jarvie Property are the right choice as your Estate Agents.